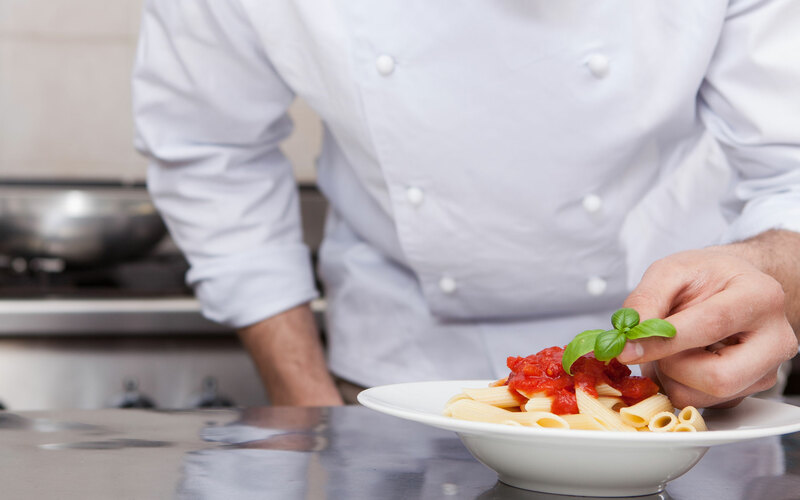 Pasta is produced from pure durum wheat semolina, water and no preservatives because it is the drying process of the product that gives it a natural shelf life. 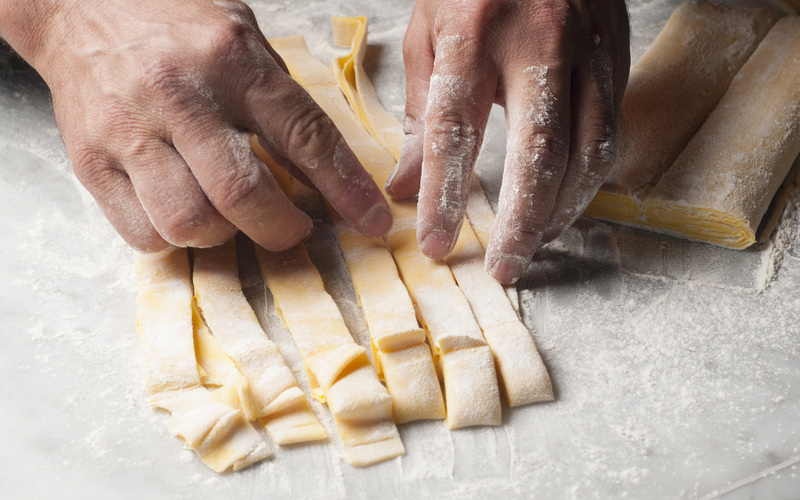 There are no added colourings therefore when looking at a bundle of spaghetti against the light we can see the brightness of the sun absorbed in the grain of wheat and released by the semolina. By following these principles, for four generations the Pallante family has always been dedicated to its mission of providing a quality product. Antonio Pallante Senior from the origins of the first production site the true founder of the pasta tradition of the family whereby he strongly argued one should never sacrifice quality for volume. The current factory has grown substantially in time with important investments that have made a cutting edge in both production and quality control of the finished product itself. Every day our body is renewed and works like an extraordinary energy machine thanks to the essential nutrients we give it. Our nutritional and nutritious lines are born to interpret the Mediterranean tradition in a new way, making taste an aware choice of well-being. 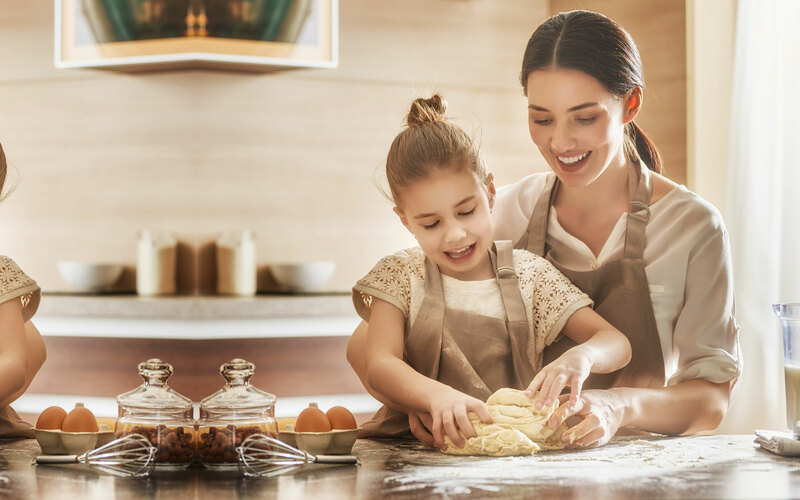 The nutritious wholemeal pasta produced from organic wheat is richer in the total nutritive principles of the grain of wheat, more proteinic and with a lower glycemic index than traditional pasta. 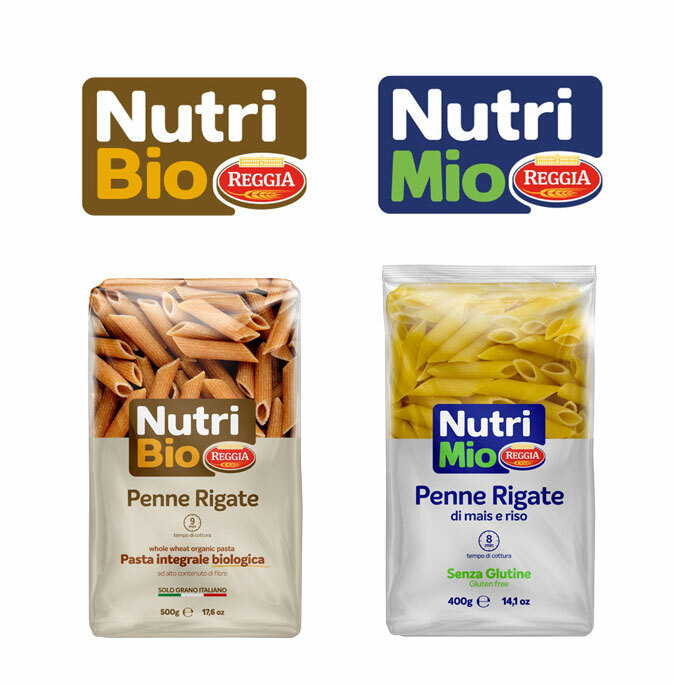 The nutrimio gluten-free pasta is produced with corn and non-GMO rice. 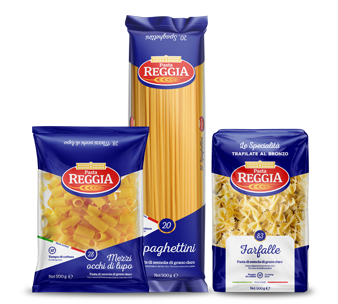 It is tasty and has, in recipes, the versatility of traditional pasta with Nutrimio and nutritious safety, naturally light, really good.